 Isobutylene is a capability possesed by a very few in the fine and specialty chemical industry; it is a regular feature in Aether's synthetic routes. It is the smallest and the cheapest protecting group available in the chemical industry. In addition to protection strategies, Aether's scientists leverage this competency towards aromatic tert-butylations as well as complex peptide synthesis.